What is the Rail Academy Newport? 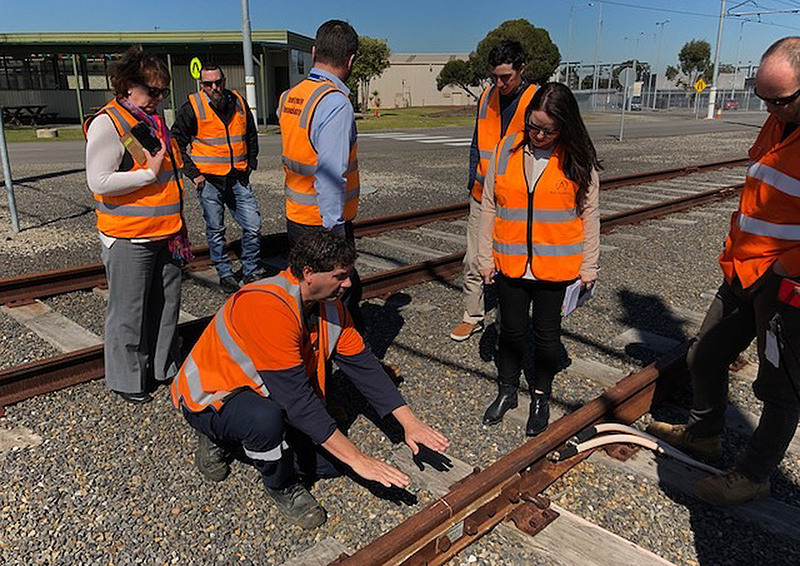 The Rail Academy Newport was established in 2007 to offer specialist training and assessment facilities for Victoria’s rail and tram sector. 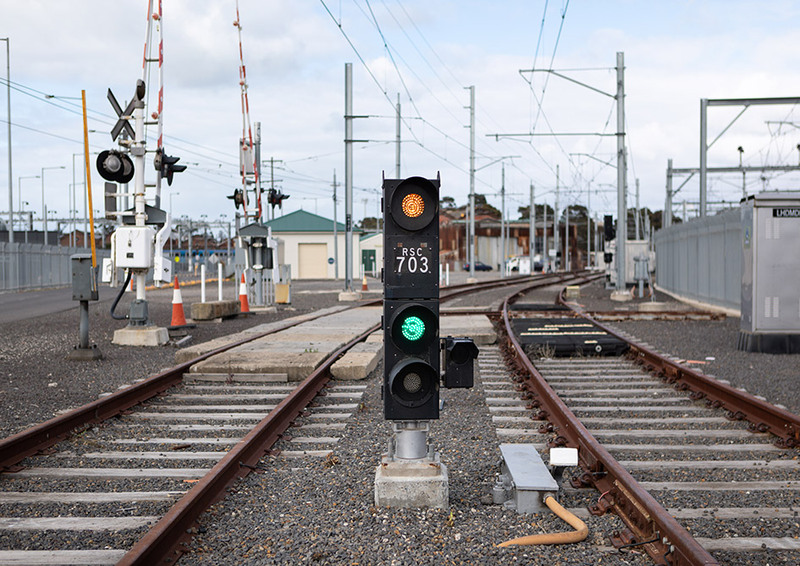 The unprecedented investment in Victoria’s rail network through the Level Crossing Removal Project and the Melbourne Metro Rail Project demand specialist infrastructure to support applied skills training for the rail sector. 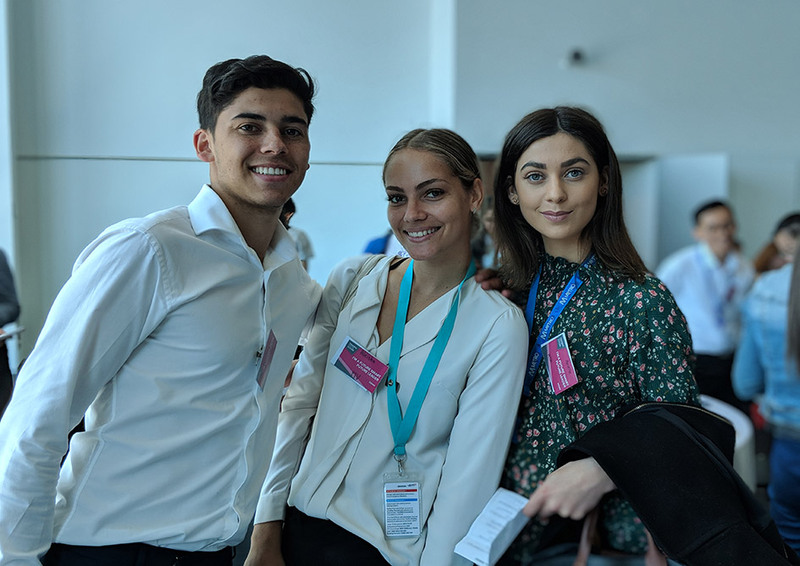 The Rail Academy Newport provides a true working environment for the next generation of engineers, apprentices and cadets including sections of off-network rail and tram track. 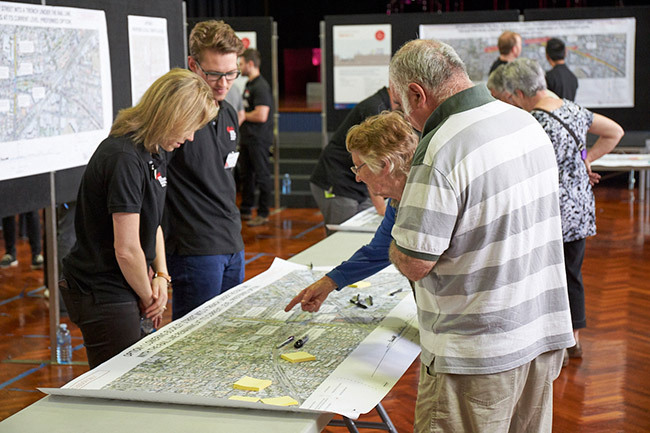 The Rail Academy Newport is located in Newport, Victoria and is a joint initiative from the Victorian Government’s Training for the Future program. Training for the Future leased the site from VicTrack in October 2016. The facility was formerly named the Rail Skills Centre – Victoria.